Card tricks are always an amazing thing. It's even more amazing if there's no hidden tricks involved- if it's pure skill related. I'm not talking about those magic card tricks which you can just easily learn off a book and show off to your friends. I'm talking about card shuffling: to the extreme. 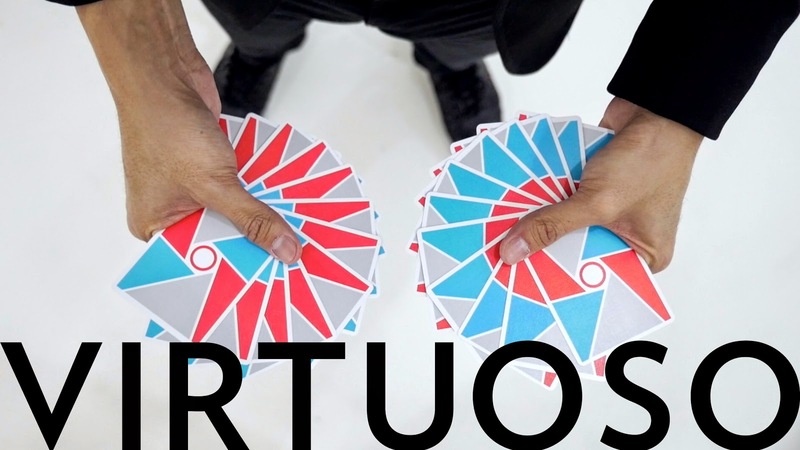 Check out the Virtuoso Air Time video below. They do some pretty neat card shuffling and card throwing that takes card shuffling tricks to the next level!